A Russian drone manufacturer has denied reports that one of its vehicles was downed by a Turkish plane on the Syrian border, calling the media allegations part of a poorly-staged “informational provocation”. Earlier on Friday, the Turkish military issued a statement saying that it had downed an unidentified drone in Turkish airspace some 3km from the Syrian border. Three warnings were issued before action was taken against the aircraft, it added. Shortly afterwards, reports emerged citing a source in Turkey’s General Staff, claiming that the UAV was actually a Russian-made Orlan-10. The Turkish military source is also wrong about how the drone’s alleged flight path was disrupted, as the UAV, from the images on the web, “certainly wasn’t downed by a plane,” it added. “After making contact with the ammunition – in a best case scenario – it (the drone) would’ve turned into a colander. And the explosion of a projectile from the aircraft cannon would’ve turned it into dust. As for air-to-air missile, it’s laughable even to talk about it,” the statement said. “It is not clear who – and how – the pilots of the Turkish fighter jets warned three times before downing this drone,” it added. The company recalled that Russia’s General Staff has refuted claims of one of its UAV’s being lost and “it was made at the highest level by the deputy chief of the General Staff of Russia [Colonel-General Andrey Kartapolov]." “I can responsibly state that all our drones are either in their flight areas or at the air base," Kartapolov told the journalists. 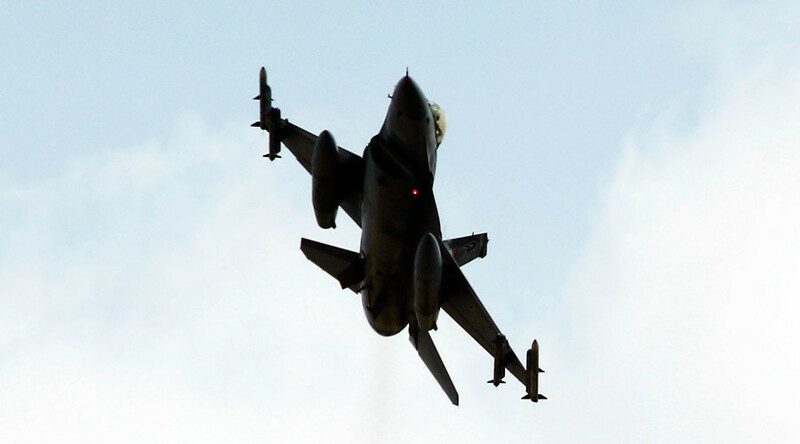 Russian airplanes violated Turkish airspace near the Syrian border on October 3, prompting Turkey to scramble two F-16 jets. On October 5, Russia admitted to making a mistake, explaining that bad weather caused the warplanes to violate Turkey’s airspace. Ankara has accepted the apologies, saying the same day that there was no ill feeling between the two countries. Kartapolov also announced on Friday that the Defense Ministry has established direct contact with the Turkish military to avoid incidents involving Russian flights near the Turkish border.